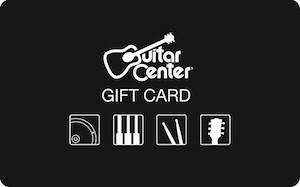 No matter what your favorite entertainment is in your spare time, Cards2Cash offers an unrivaled collection of discounted gift cards to your favorite online outlets, such as Google Play and iTunes. 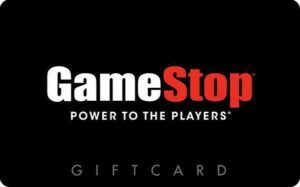 With these reduced price entertainment gift cards, you can purchase all the latest apps, games, movies, television series, music and books without breaking the bank. Additionally, with retailers like Amazon.com featured at Cards2Cash, you have both streaming technology available through the Amazon Prime service as well as the ability to purchase new televisions, Blu-Ray players, surround sound systems, gaming consoles and so much more, so there really is something for everyone. Our discounted gift cards also make a great gifts for just about anyone. 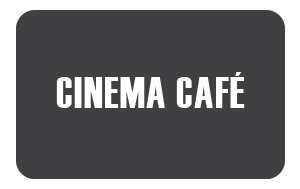 And if you’re looking to get out of the house on occasion, Cards2Cash offers discounted Fandango gift cards which will allow you to go out to the movies without paying full price ever again. 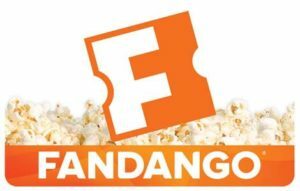 Fandango allows movie goers from all over the country to purchase tickets to movies at some of their favorite local theaters from a single website. This means that our discounted Fandango gift cards not only make going to the movies more affordable, but they also are great gifts for the movie lover in your life. No matter how you enjoy spending your spare time, Cards2Cash is sure to have discounted entertainment gift cards that are right for you! Before you pay full price for entertainment again, be sure to check out the inventory of reduced price gift cards at Cards2Cash. 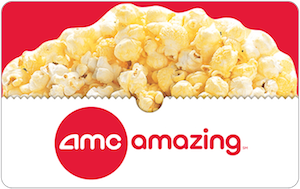 If you have unwanted gift cards for amazon.com, Fandango, AMC Theatres, or another entertainment retailer, Cards2Cash.com will take them off your hands! Nobody pays more for gift cards than Cards2Cash, and we give you 2 ways to get top dollar for your cards. You can stop into one of our gift card retail locations for cash on the spot, or fill out our quick and easy online form and we’ll make you a great offer!